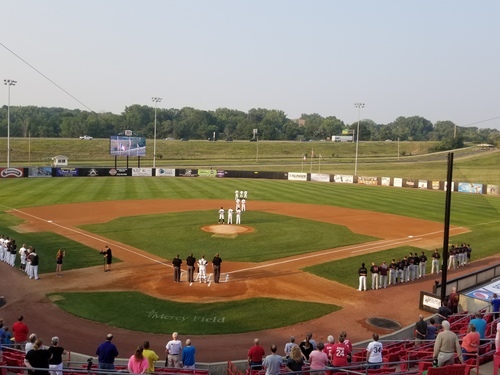 SIOUX CITY, Iowa—A late rally proved to be too little too late for the Kansas City T-Bones as they opened their series against the division-leading Sioux City Explorers with a loss on Thursday night by a final score of 7-5 at Mercy Field at Lewis and Clark Park. The Sioux City Explorers came out ready to win after being swept in their last series. In the first inning the Explorers scored four to race out to the early lead. Nate Samson drove in a pair with an RBI double to make it 2-0. Jose Sermo added a sac fly that was hit so deep to center that Todd Cunningham made a lunging catch, landing on his back and allowing Samson to score from second. The final run came after a single for Blake Schmidt and a dropped third strike on Dexture McCall. T-Bones catcher Adrian Nieto then threw to first, but the ball got away from Noah Perio Jr., allowing Schmidt to score to make it 4-0. After an explosive first inning for the X’s, it was a battle of the bullpens for both clubs. Adam Bleday had a bit of a rocky start for the T-Bones but leveled out, getting a total of 72 pitches before being replaced. Pasquale Mozzaccoli came in for the T-Bones in the bottom of the fourth and struck out one before leaving the mound for Francisco Gracesqui in the bottom of the sixth. The scoring picked up in the sixth, but unfortunately it was the opposing team getting all the runs. Gracesqui issued a walk to start the inning to McCall. Dylan Kelly then followed with a single to put runners at first and second. Daniel Jackson would square to bunt on two pitches that sent the count to 0-2 with both pitches being balls. The second pitch was also a wild pitch to move the runners to second and third. Jackson then swung the bat and hit a three-run home run for Sioux City to make the score 7-0. Jackson Lowery came in to pitch in the seventh, and in the eighth the T-Bones saw a glimpse of hope. With no outs and the bases loaded, Mason Davis, returning tonight from a few days off, came up to bat. Mason Davis hit a single to right field, and Alay Lago made it home to break the T-Bones scoreless streak. Still with no outs, the league leader in batting average, Todd Cunningham, stepped up to the plate with the bases loaded once more. He got the walk, and Logan Moon went home to narrow the score gap 7-2. Walsh was up next, and his single to centerfield let two T-Bones make it home to make the score Sioux City 7 – KC 4. Every T-Bone wanted a piece of the ball it seemed, as Nieto hit a sac fly to right field, and Todd Cunningham scored with Keith Curcio hitting a single right after. With that, the T-Bones made it all the way through the batting order and Lago came to the plate for the second time in the eighth inning. 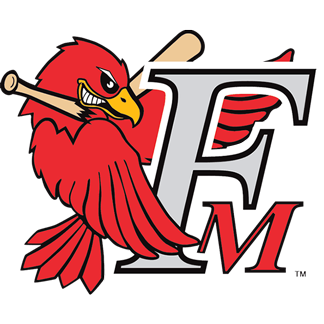 He was put out for the third out on a fly to center, but KC had a new pep in their step with the score Sioux City 7– KC 5. 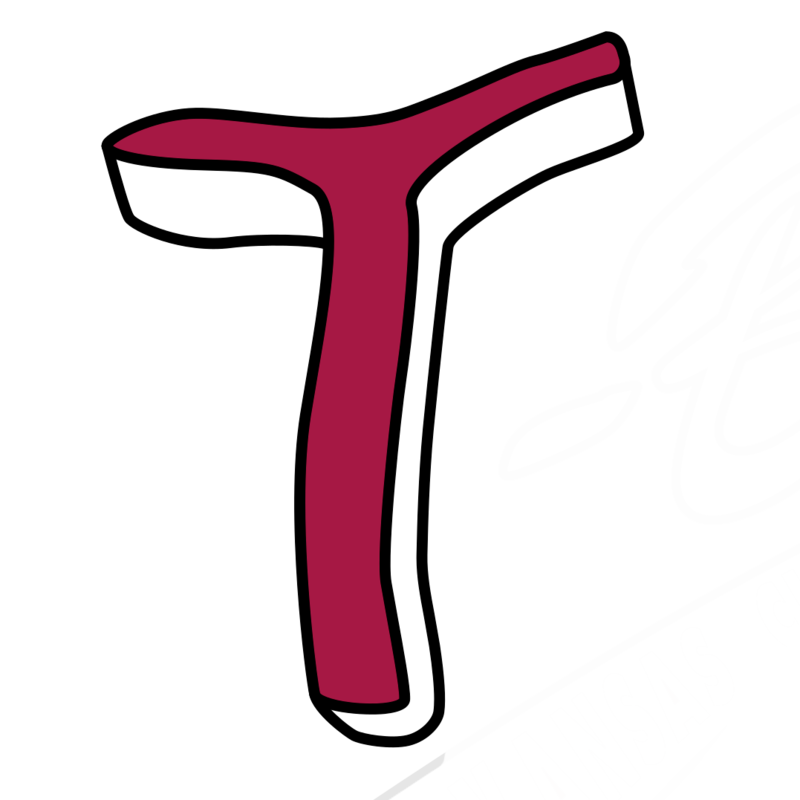 Ryan Brett hit a double to the left, but he was the only T-Bone able to make it on base in the ninth, and the T-Bones ultimately fell to the Sioux City Explorers, SIO 7 – KC 5. Kansas City (49–27) and Sioux City (57–20) are set for a rematch as they continue their series Friday, August 10th at 7:05 pm in Iowa. The game be heard on the T-Bones Broadcast Network.